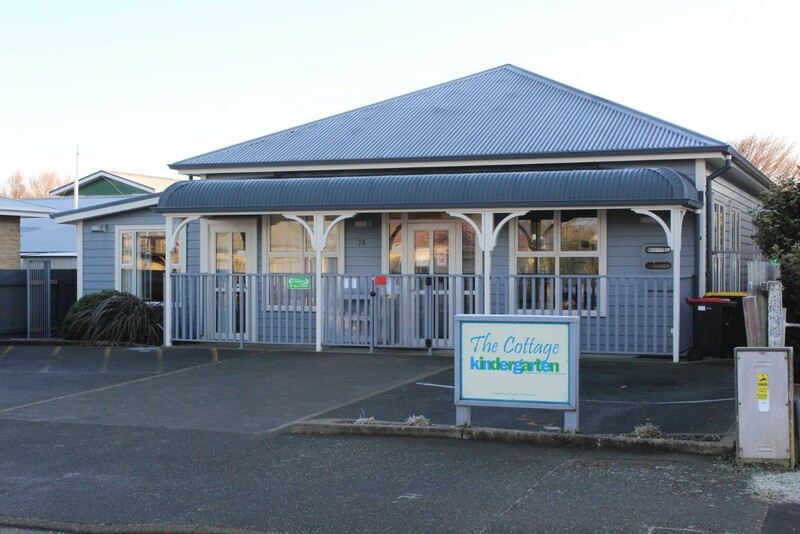 The Cottage Kindergarten is an all-day facility for 2 to 4 year olds. 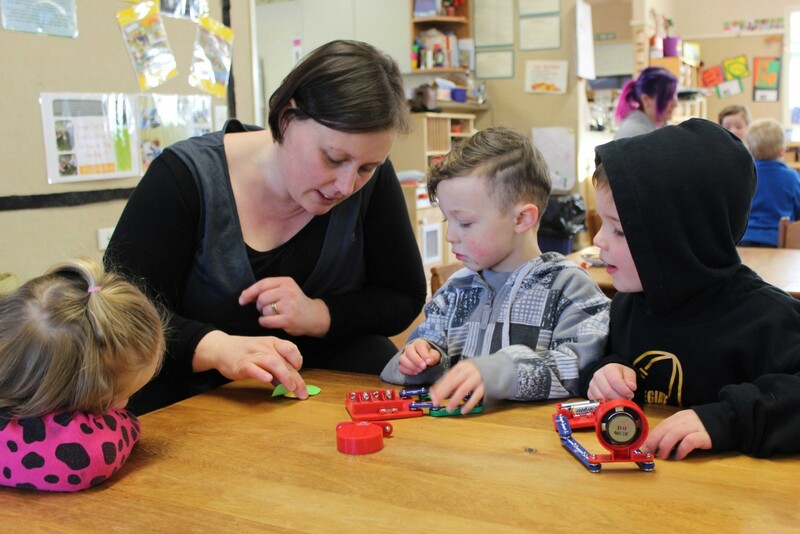 We are the only kindergarten open from 8.15am to 4.45pm and offering flexible hours of attendance within this, which allows us to cater for parents who work or study. 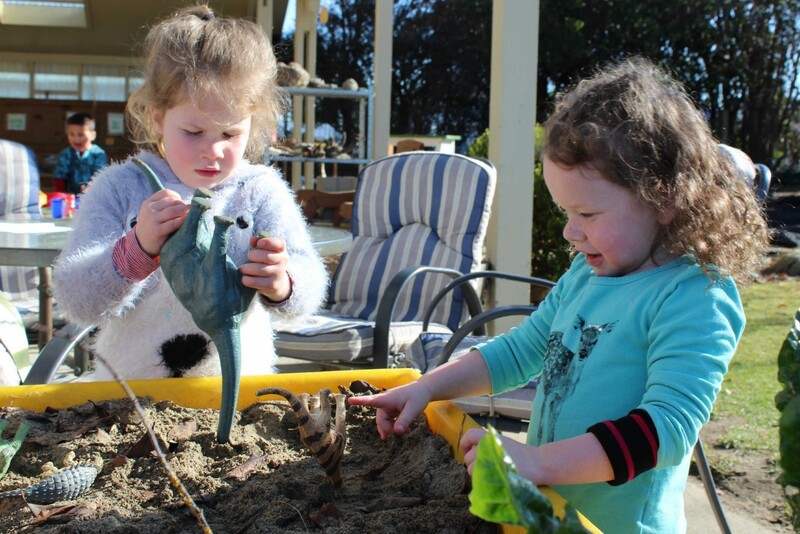 The Cottage Kindergarten is open 46 weeks of the year; we only close for a week in two of the term breaks, public holidays and over the Christmas period. 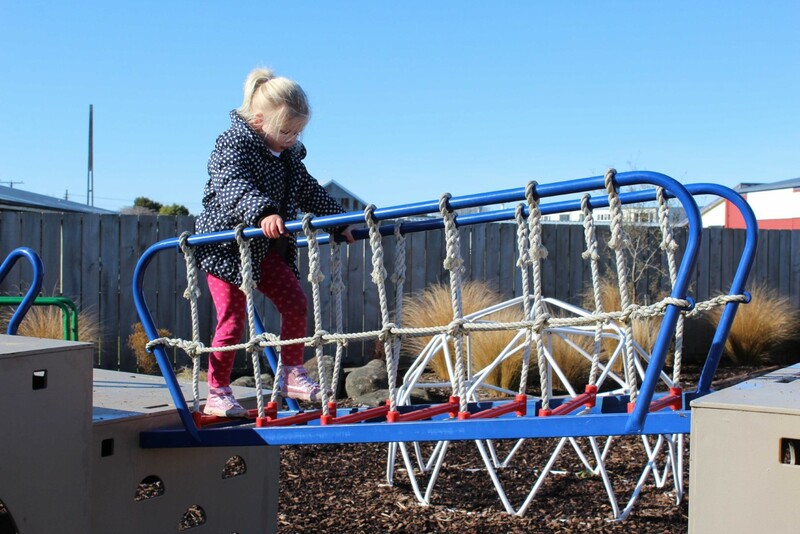 We have a real sense of whanaungatanga/family relationships, which is very important to us as many of our children begin kindergarten when they turn two years of age. 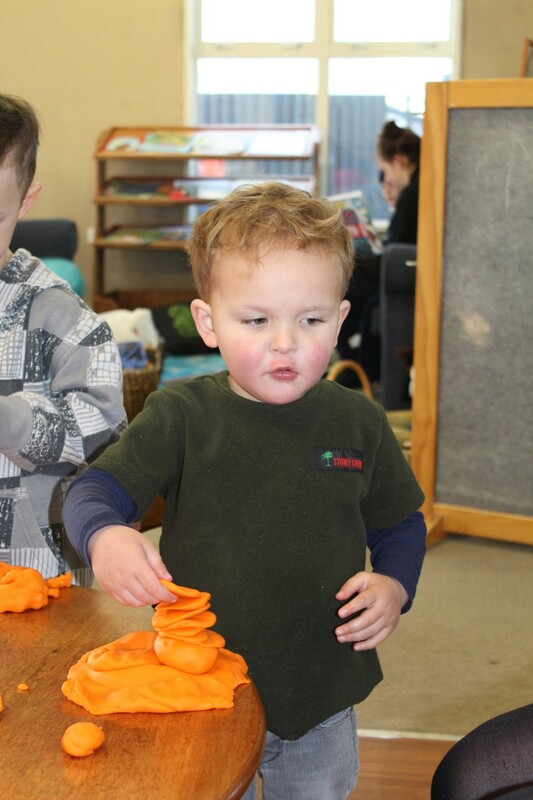 We offer a nurturing and inclusive environment with learning programmes specifically developed to be meaningful to each and every child, regardless of their age. 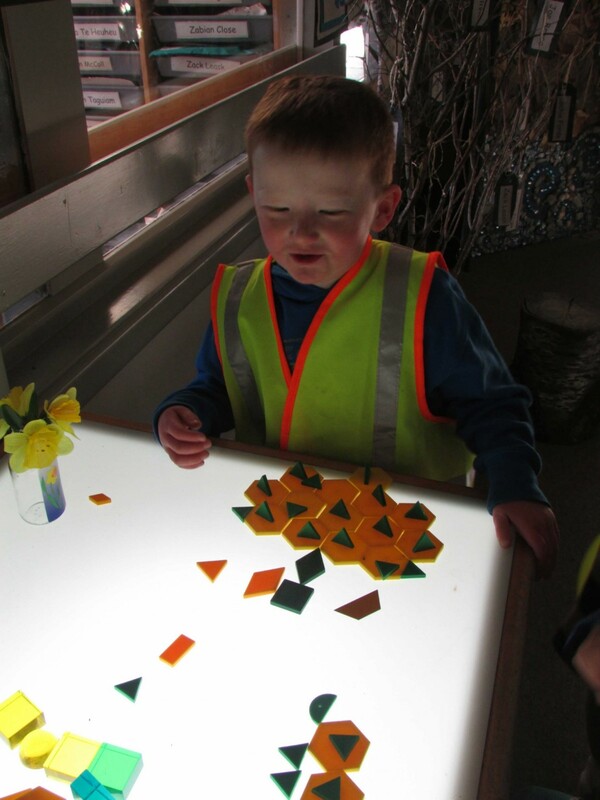 As a teaching team we value parents’ learning aspirations for their children, and will work with them to achieve their child’s goals. 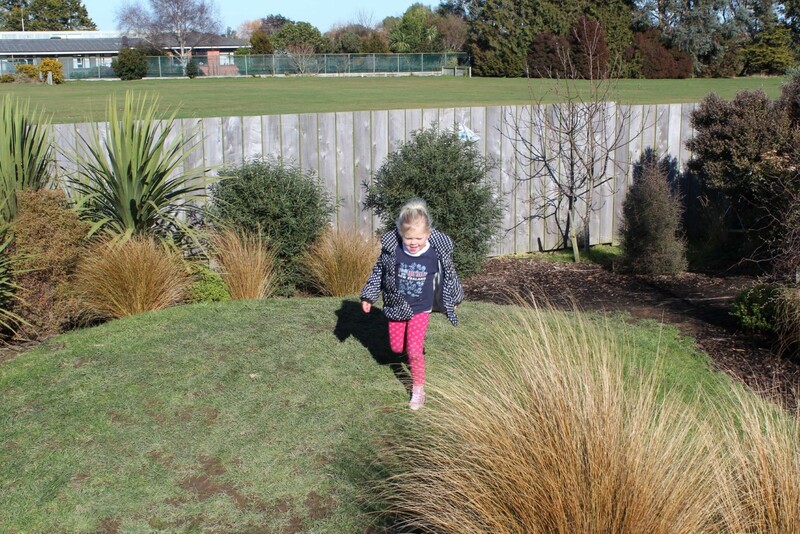 On Monday and Wednesday mornings we run a programme called Walks in the Community, which involves structured active movement sessions at the Blues rugby clubrooms and visits to the South City community gardens where we have a flower and vegetable plot. 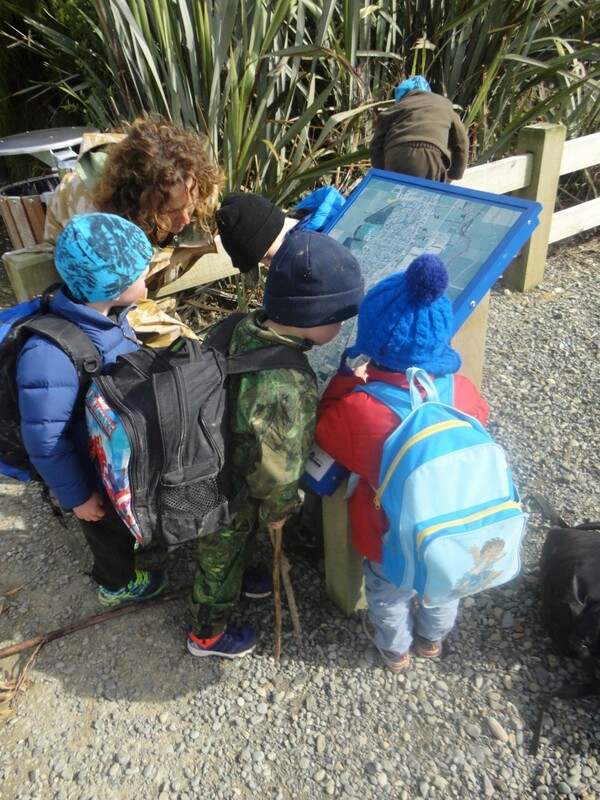 We are also part of the Taiao Tuhura/Discovering Nature programme. 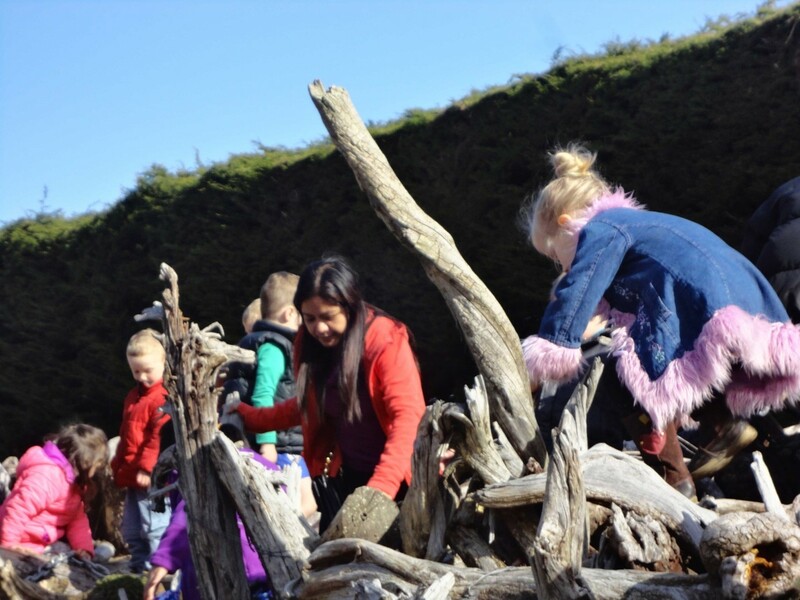 As part of this we take our eldest nine children out to the Kindergartens South native bush section on Myross Road for four hours every Thursday morning to explore and learn in nature. 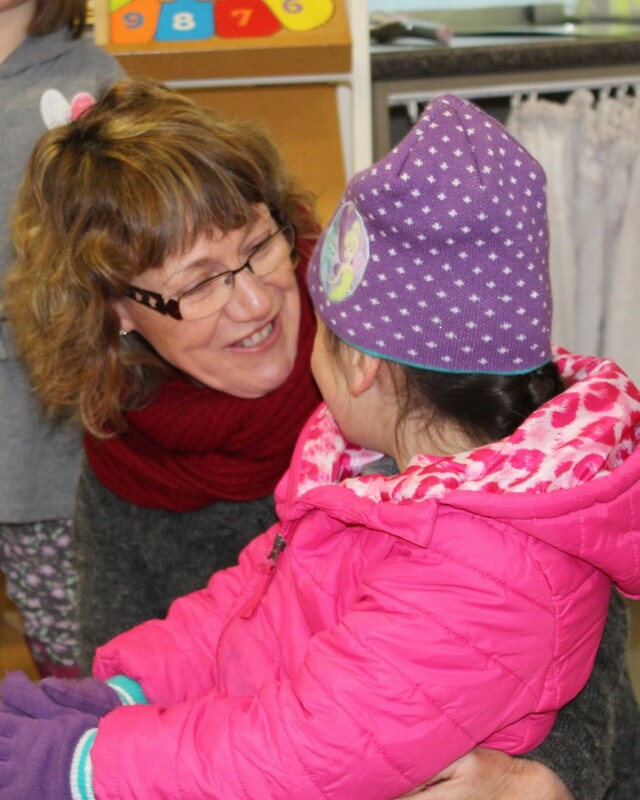 We have a lady who comes and cooks for the children, providing healthy and nutritious meals at a very small cost. 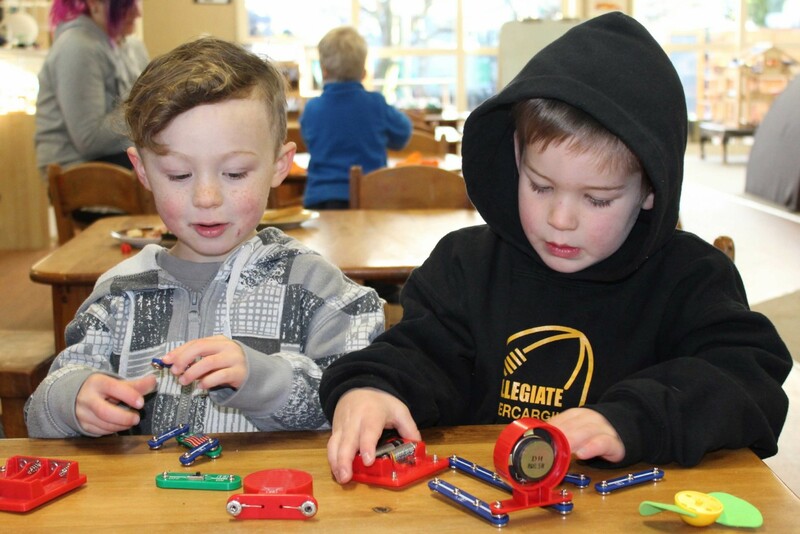 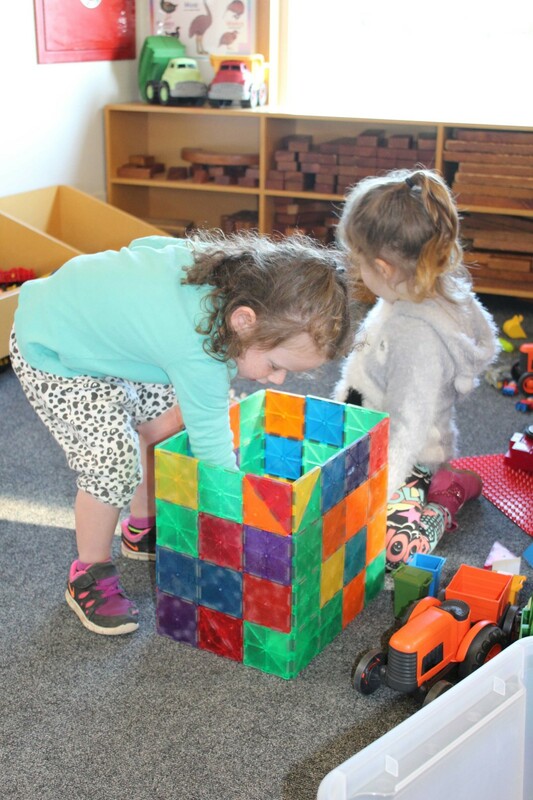 If you are interested in your having your child attend The Cottage kindergarten, you are welcome to bring them to have a look around and play while you meet our friendly team; contact us to arrange a suitable time. 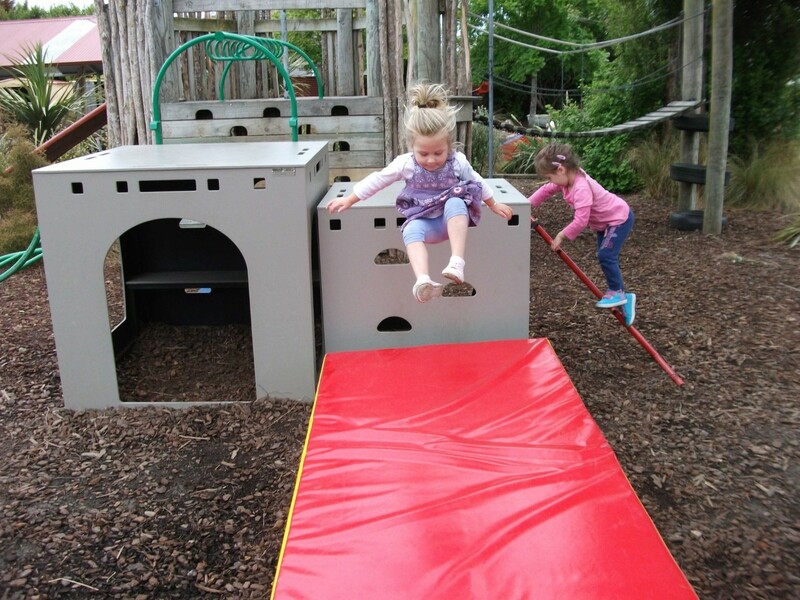 We will endeavour to find a space for your child as possible. 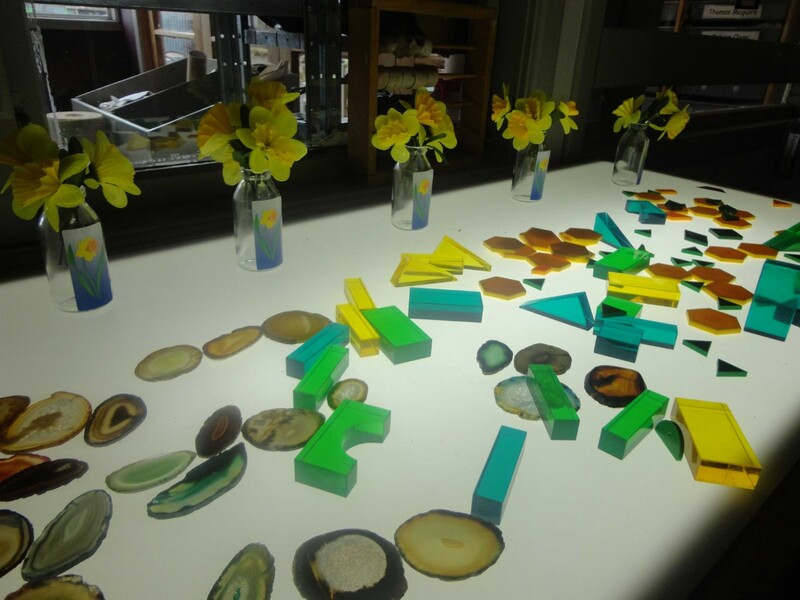 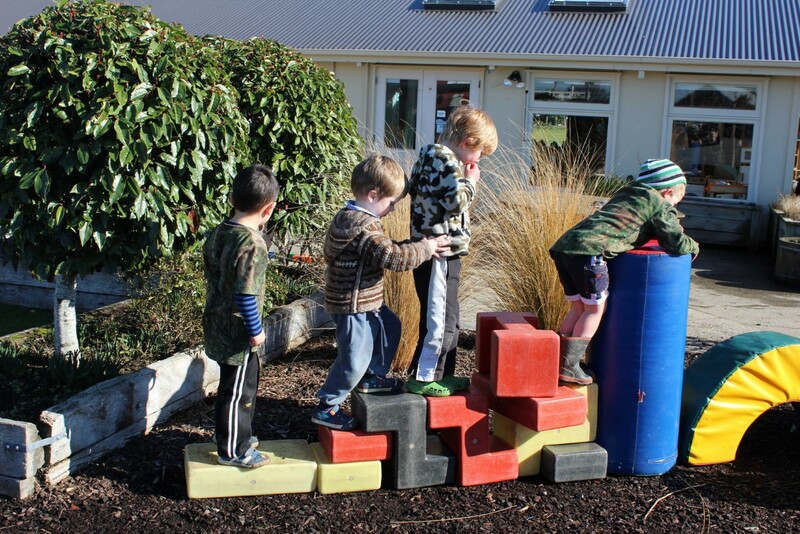 Waikiwi Kindergarten offers a physically challenging environment to assist in children’s development with large outdoor and indoor play spaces. 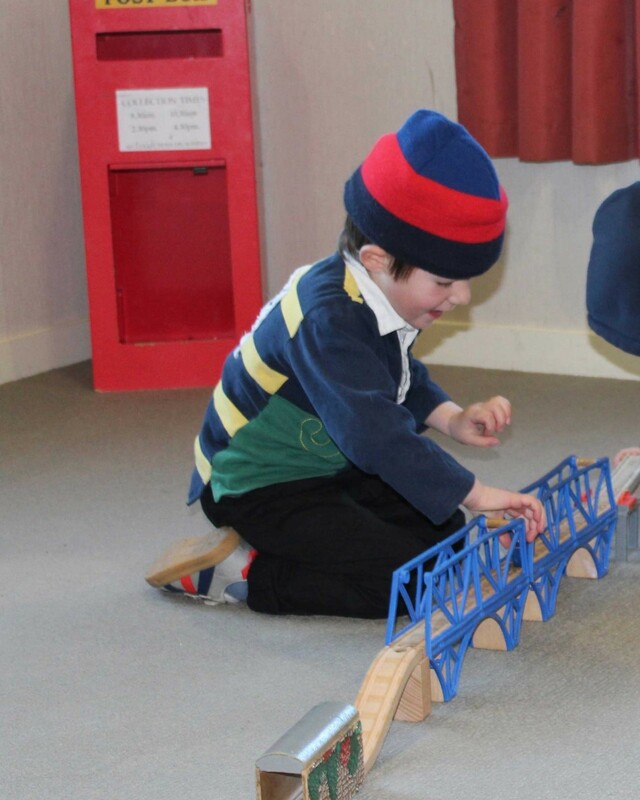 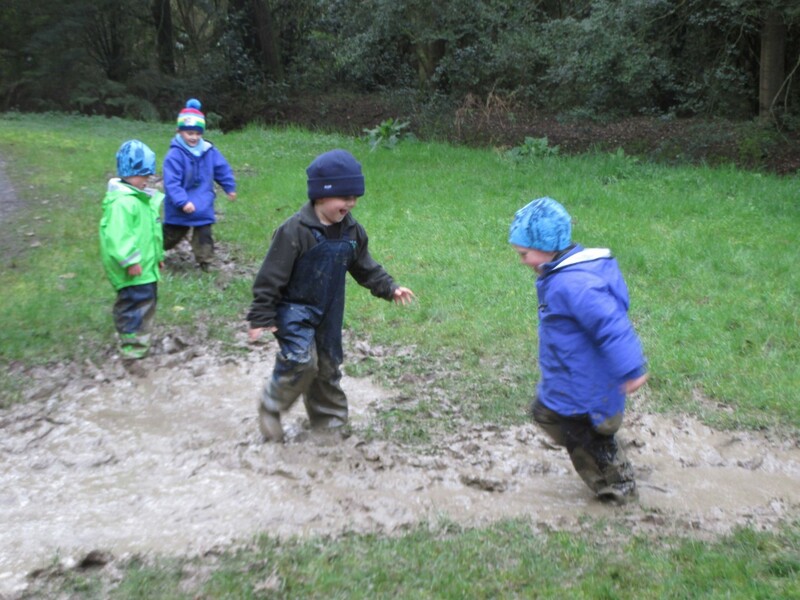 We encourage children to play together, make friends and develop their social skills. 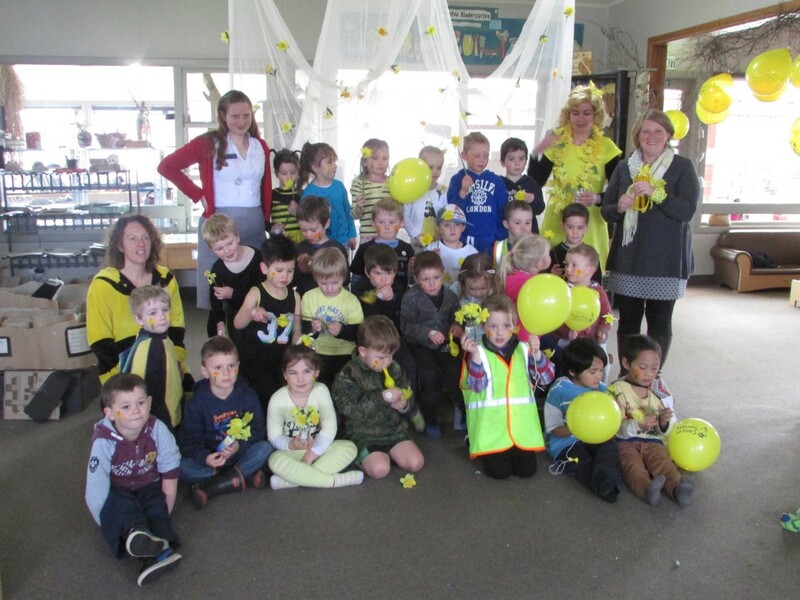 We are passionate about helping children to see New Zealand as a beautiful place, and participate in the Enviroschools programme. 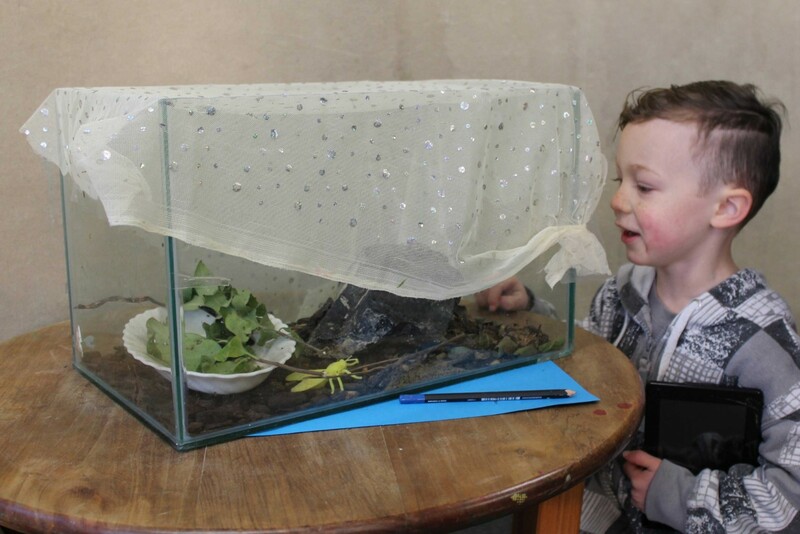 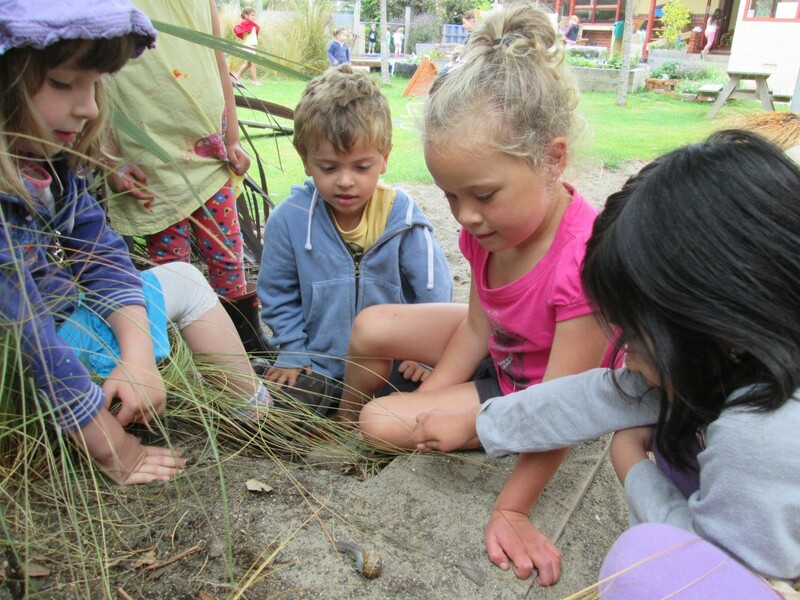 Every Monday we take children to the bush kindergarten site to explore and learn about nature. 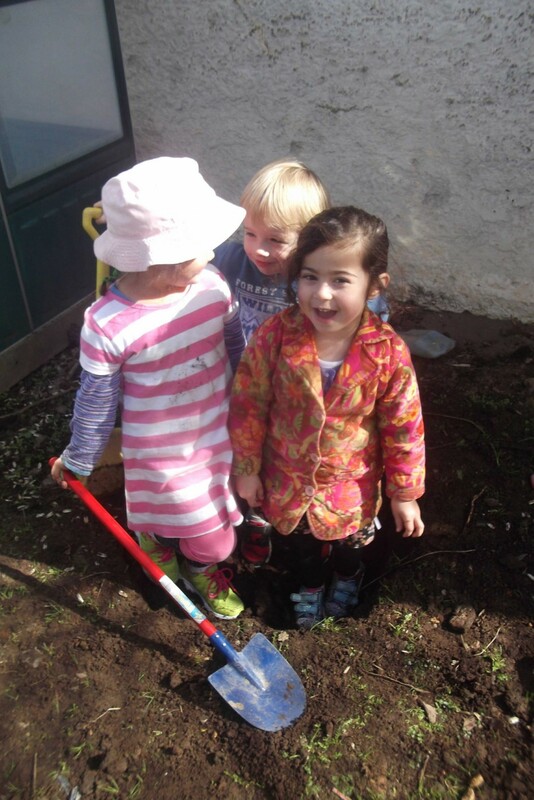 Community participation is at the heart of our learning, and we like to get out and explore our local community. 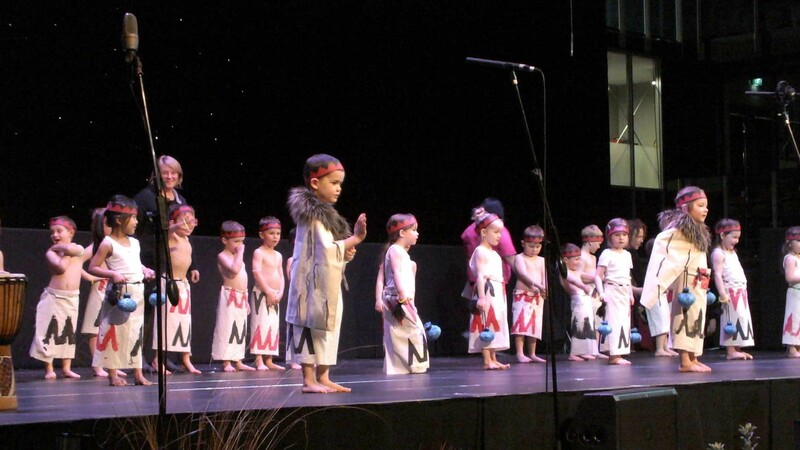 We also get involved in annual events such as Polyfest. 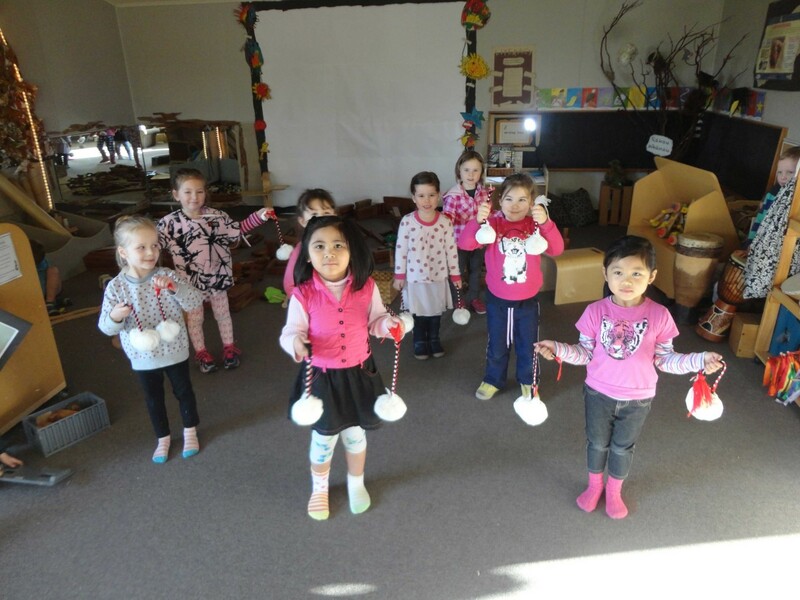 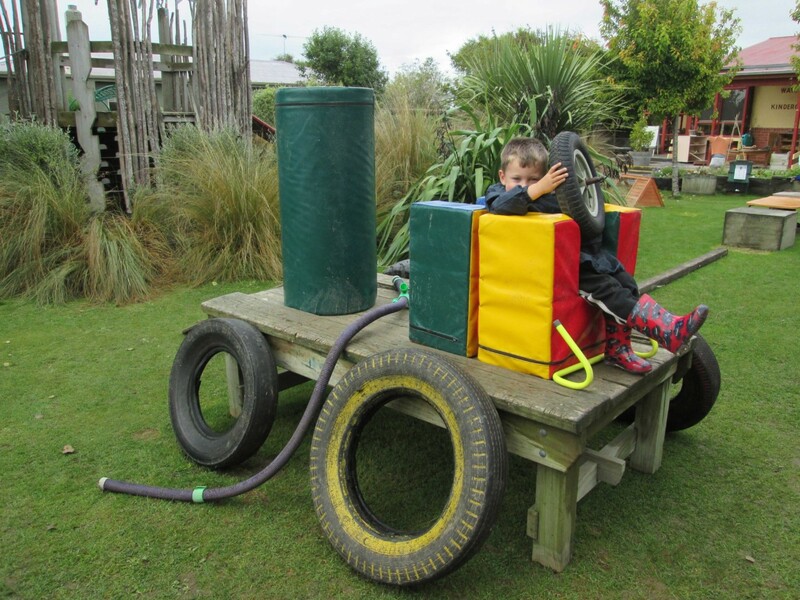 We have a mix of urban and rural families attending Waikiwi Kindergarten, and whanau are encouraged to visit and participate in our activities at any time. 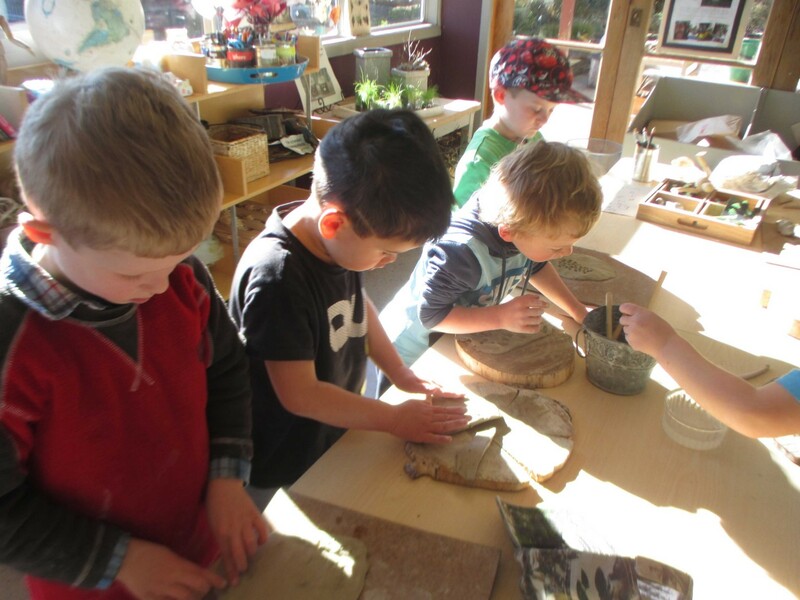 We offer both a full kindergarten day and morning or afternoon session attendance, ensuring there are options to suit families’ needs. 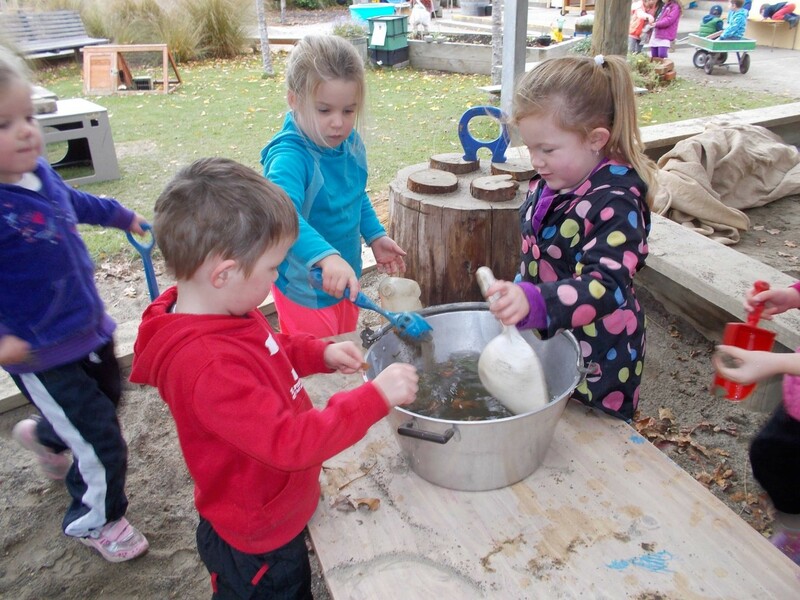 At Waverley Kindergarten we have a strong emphasis on social learning, including caring for and instilling empathy in each other. 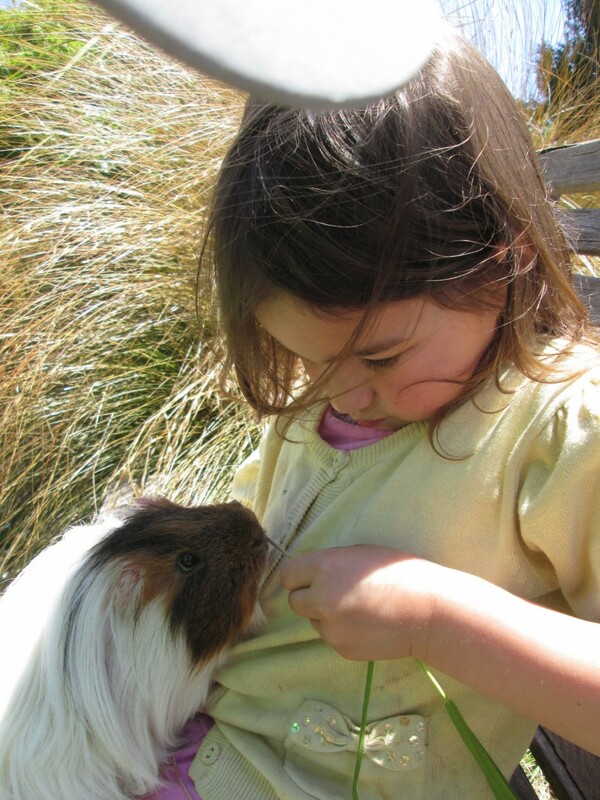 We strive to care for Papatuanuku (mother nature) and te ao Maori (the Maori world) in everything we do. 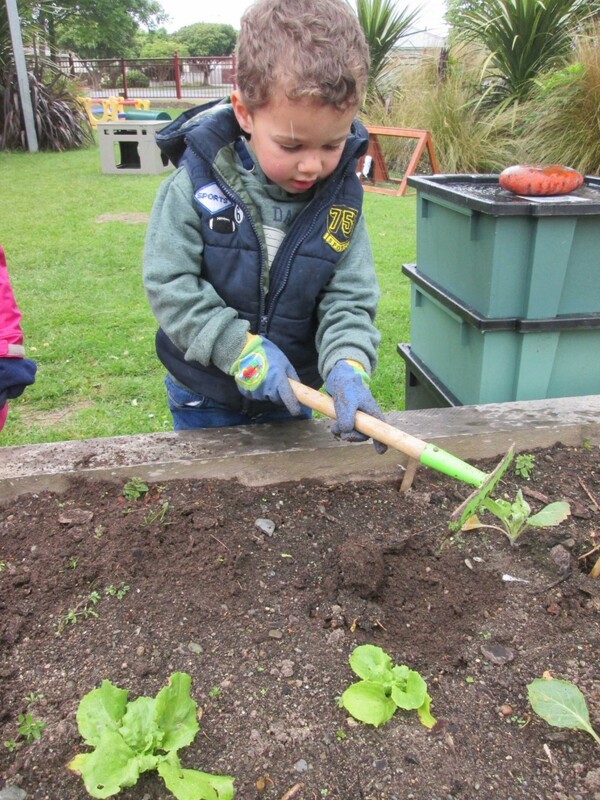 We have reached Green/gold reflected in the Enviroschools programme, and through this programme we teach children that what we do makes a difference to the environment. 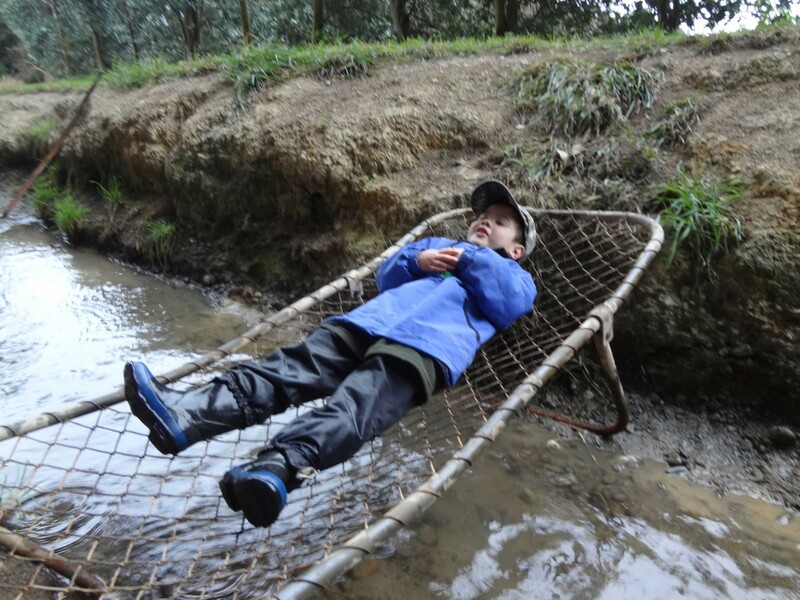 We are also part of the Taiao Tuhura/Discovering Nature programme. 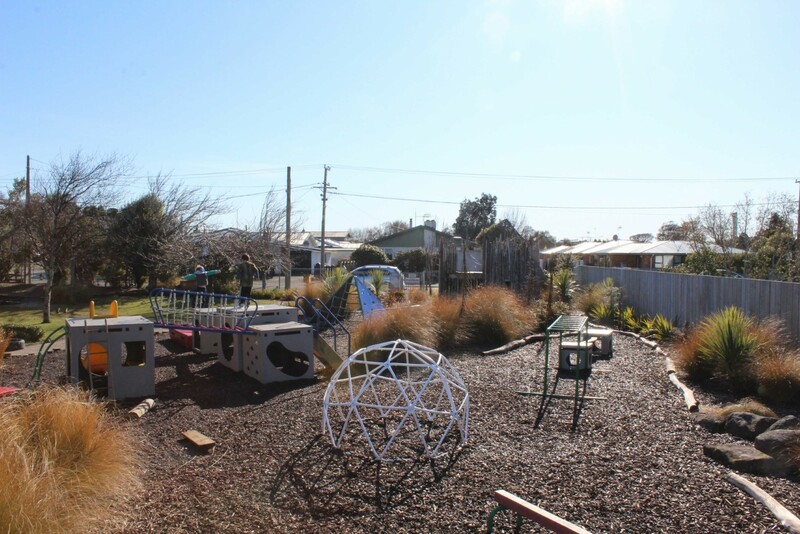 As part of this we take our eldest ten children out to the Kindergartens South native bush section on Myross Road for four hours once a week to explore and learn in nature. 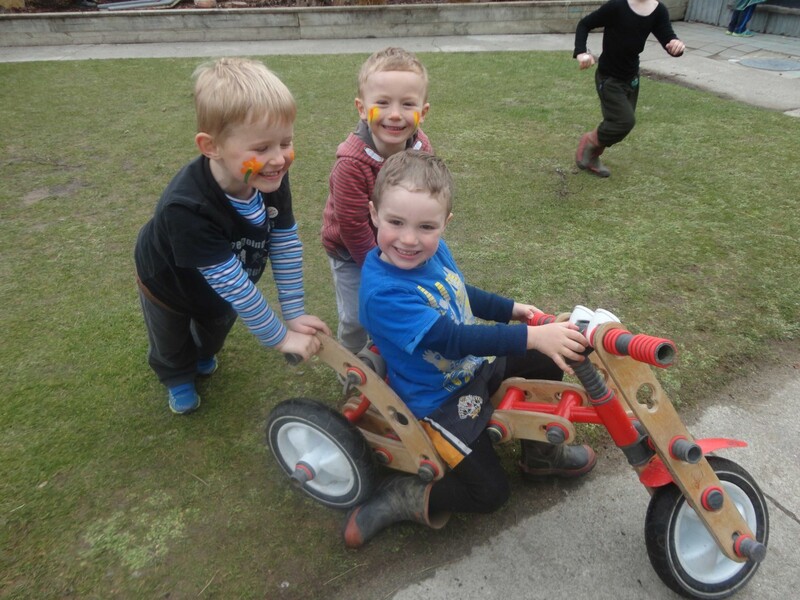 Through outdoor play and planned physical activity we provide opportunities for children to be active and develop their motor skills. 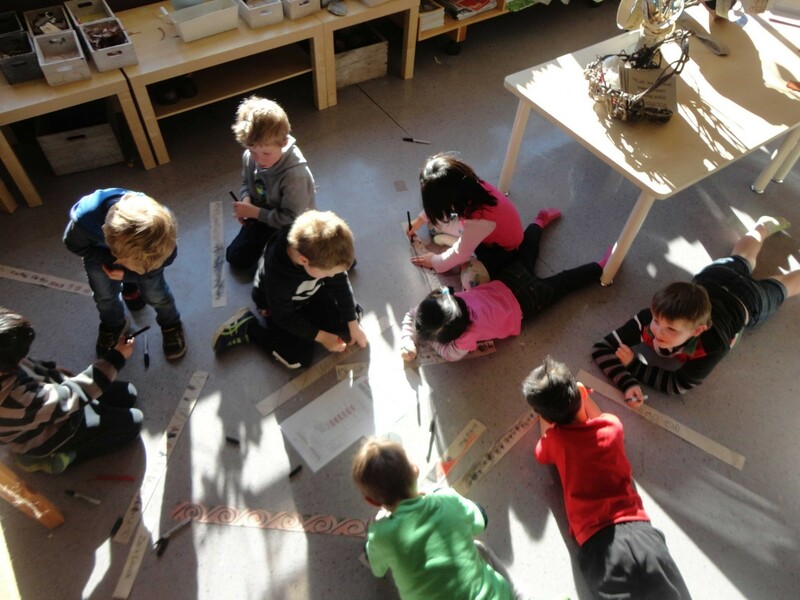 Our teachers use their interactions with children to challenge and extend higher level thinking strategies. 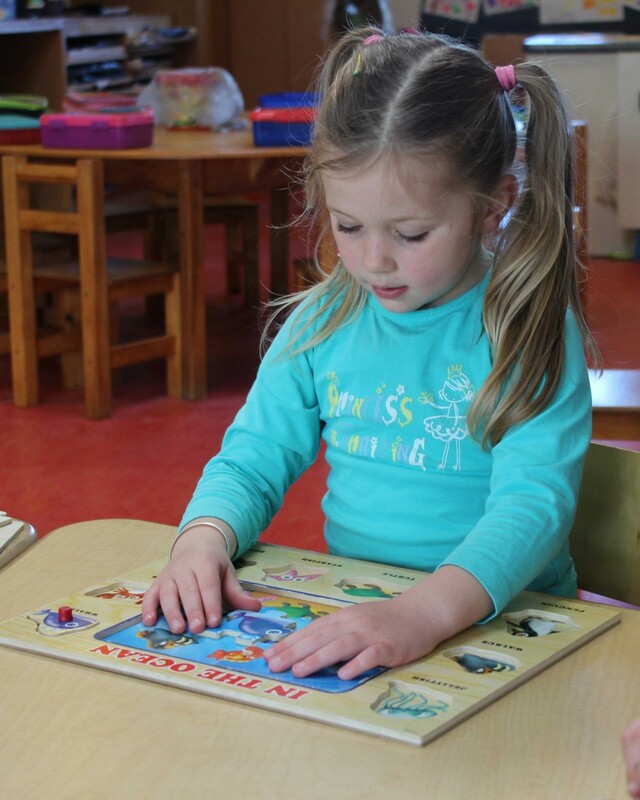 Opportunities to develop literacy and numeracy skills are interwoven into all aspects of the programme, in meaningful contexts. 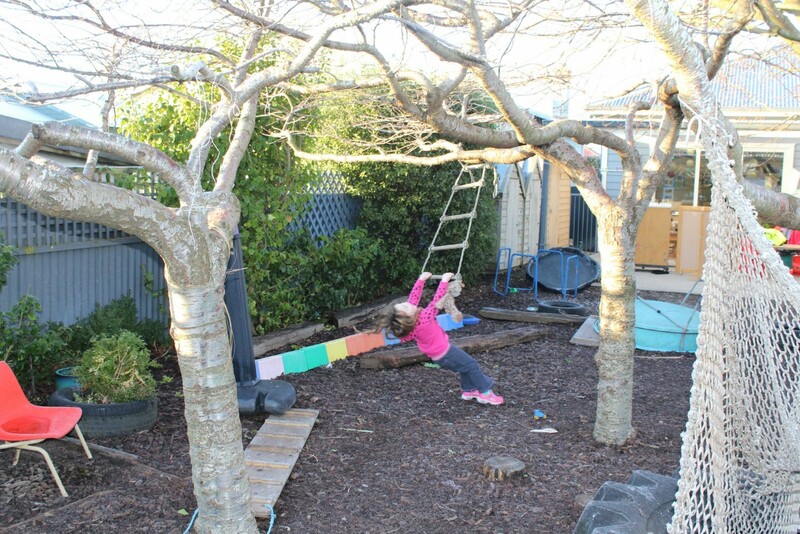 We see our relationships with parents and whanau as integral in working together to provide the best learning outcomes for children.